Phil Wyman has been a pastor of a church in Salem, MA called The Gathering. He writes poetry, music, and theological ramblings. His latest work involves planting micro-churches in festival settings, and includes a combination of art and human interaction, which he calls “Blank Canvas Art.” You can read about the first art installation at Burning Man from the Christianity Today article. 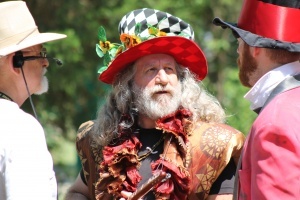 As an expert on Neo-Paganism and related New Religious Movements, Phil has been instrumental in breaking down relational barriers between the Witch and Christian communities in Salem, MA, and has helped train thousands of people over the last 20 years to engage their cities, their festivals, and their Neo-Pagan neighbors in creative ways. Phil has been a pastor since 1985. First in the Southern California beach city of Carlsbad, and from 1999 to 2016 in Salem, Massachusetts. He is a bit of a spiritual adventurer, and finds himself in unique and often uncomfortable positions in search of sharing his faith. His work has been featured on the front page of the Wall Street Journal, the film Furious Love, and Christianity Today. Phil has pastored in two denominations (Foursquare and the 4Cs). He has studied music and theology. His theology studies come from Escondido Bible College, and some work at Fuller Seminary. This is where social commentary and spiritual revolution collide. Phil is currently on the road full time. During the summer months from mid-May to mid-August he will be in the UK and Czech Republic. 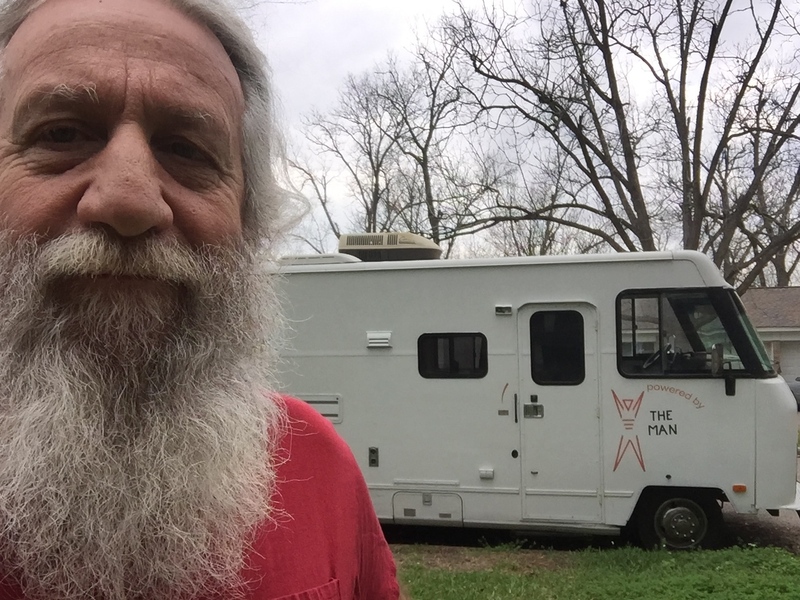 During the Fall, he is in Salem, MA during the monthlong Halloween events, and the rest of the year, he is traveling around the US with Priscilla the 27 year old Winnebago. If you are interested in inviting Phil to speak you can reach him in the form below. Whether you are looking for a studied and practical expertise on ministering to people involved in modern Witchcraft and Neo-Paganism, creative and redemptive ways to engage your community, or you are looking to open minds and hearts to the possibility of developing friendships with people who are typically considered dangerous outsiders, Phil has a unique and infectious approach to loving people and causing them to think critically. 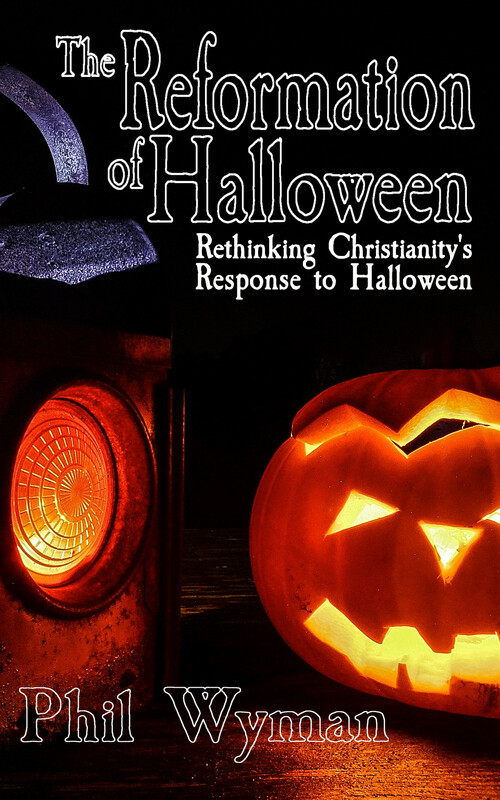 You can discover some of Phil’s revolutionary thinking in his book Burning Religion. I couldn’t get on Facebook, so I came here to say happy birthday. Thanks Alex. Missing you here in Salem.